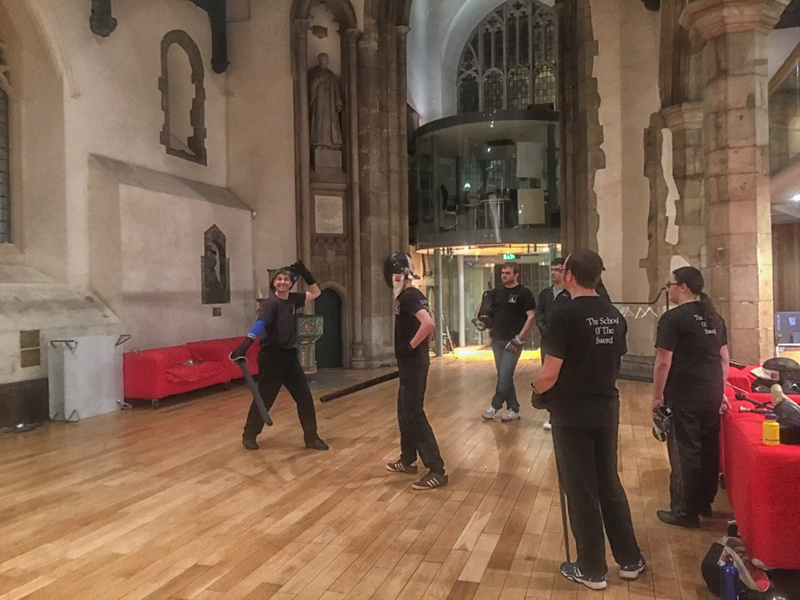 Another busy night in Reading on Monday night. 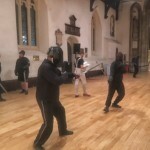 The beginner’s group worked with Mark on the form they’ll need to perfect as part of their safety test. 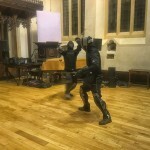 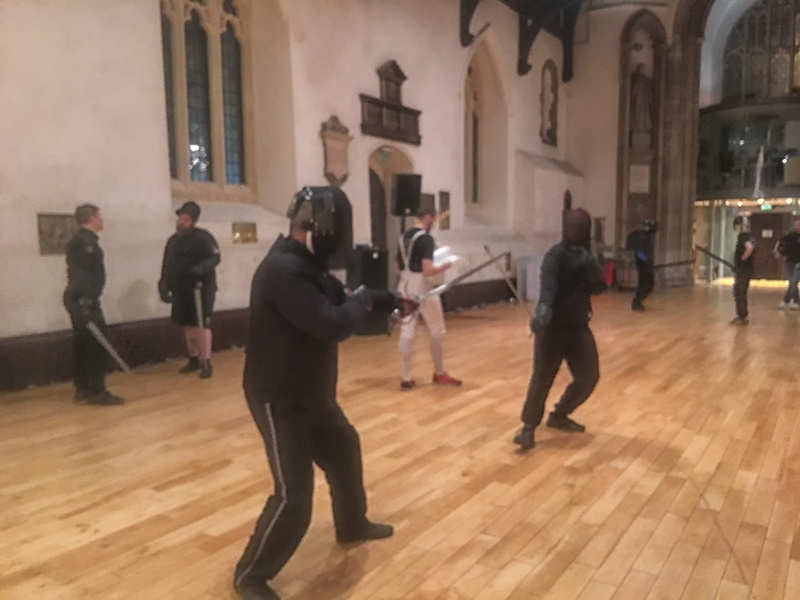 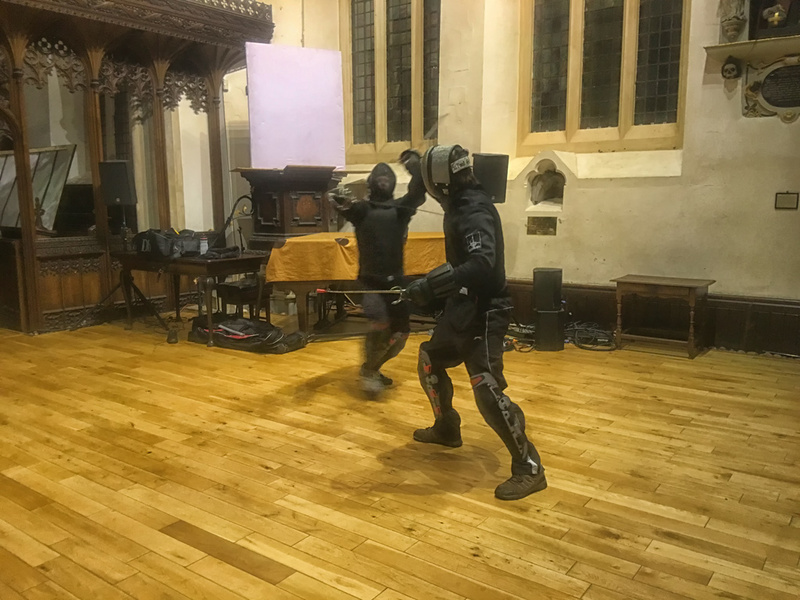 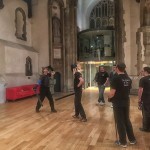 The Single Sidesword group continued to work with Jay on grapples and the Rapier & Dagger group perfected some techniques Matt’s had them working on the past few weeks on defending against cuts.